LOCATION, LOCATION!! THIS 1ST FLOOR END UNIT IS LOCATED WITHIN THE ASHTON OAKS NEIGHBORHOOD AT STONEBRIDGE COUNTRY CLUB AND IS BEING OFFERED TURNKEY AND IS FURNISHED IN NEUTRAL TONES. 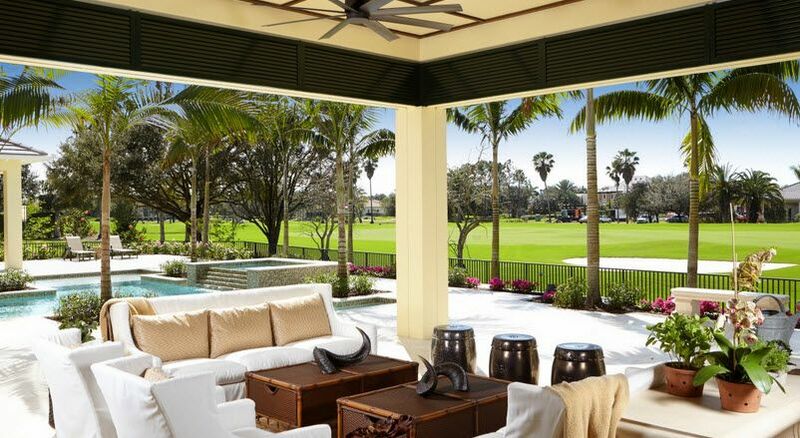 IT HAS PANORAMIC VIEWS OF THE 16TH, 17TH AND 18TH FAIRWAYS, LAKES AND CLUBHOUSE FROM THE GLASS ENCLOSED LANAI. 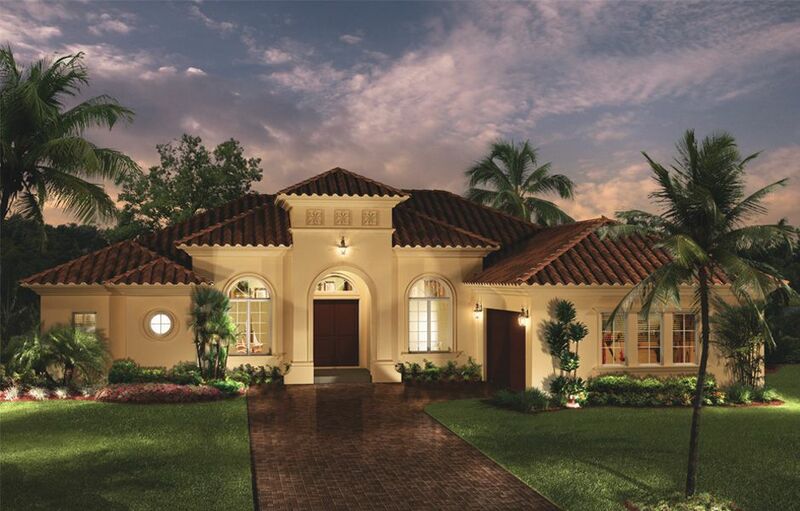 SPLIT BEDROOMS WITH A SPACIOUS MASTER BEDROOM AND BATHROOM, MASTER CLOSETS HAVE CALIFORNIA CLOSET BUILT INS. THE KITCHEN HAS UPDATED STAINLESS STEEL APPLIANCES. TILE FLOORS IN THE MAIN LIVING AREAS. SELLER IS OFFERING A $15, 000. CREDIT AT CLOSING (due to cracked floor tiles) STONEBRIDGE COUNTRY CLUB OFFERS A RECENTLY RENOVATED CLUBHOUSE WITH FINE OR CASUAL DINING, FITNESS CENTER, TENNIS, GOLF AND LOTS OF SOCIAL ACTIVITIES. CONVENIENT TO BEACHES, GREAT SHOPPING AND DINING. 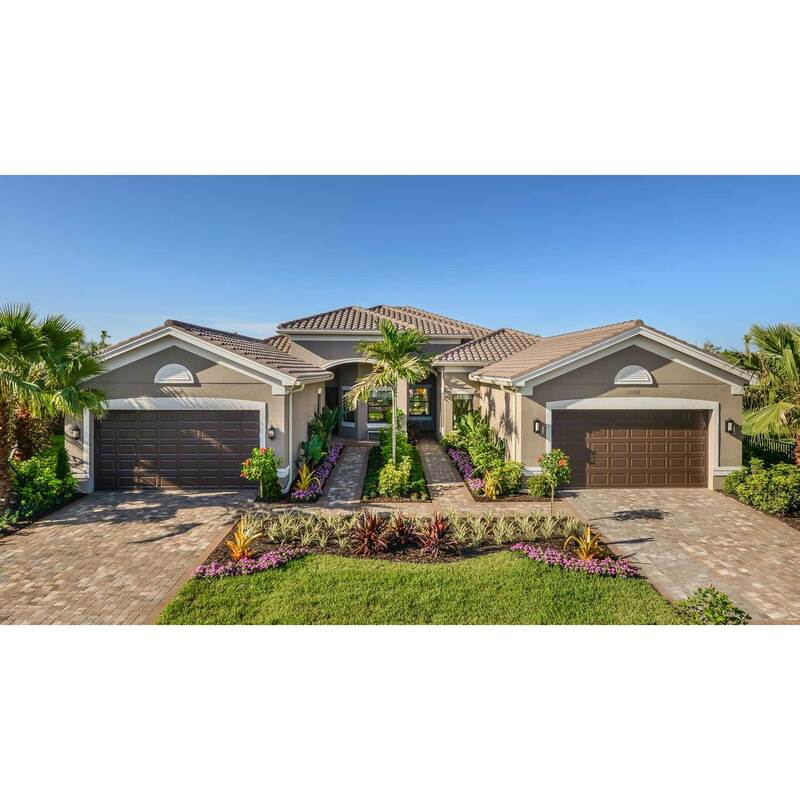 I would like more information about 2304 Ashton Oaks LN 9-101 Naples, FL 34109 MLS #219010366.